Welcome! It is wonderful to connect with people who are wanting to bring more compassion and understanding into this world through NVC. KILN is designed for those who have experience with NVC and have begun to share it with others. This form includes questions to help you and us explore whether this program is a fit for our mutual needs and interests. Those questions with an asterix '*' are requested as part of the CNVC Trainer Candidate registration process. What primary language do you speak? What most interests you about the KILN program? Why do you want to share NVC? If you are interested in sharing NVC and deepening your NVC practice through KILN but not interested in Certification, please specify that here. 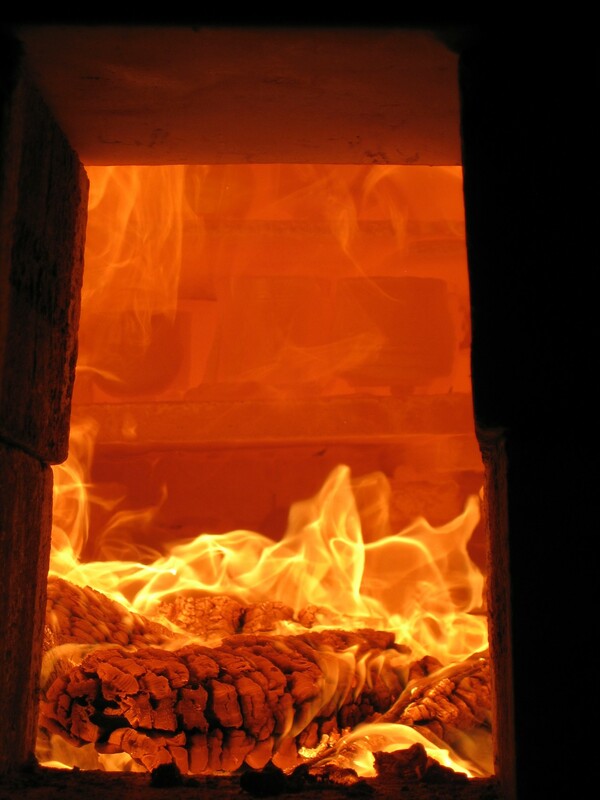 Participation in KILN is no guarantee of certification . Please list all NVC-related workshops, practice groups or coaching that you have led. Scholarships and Discounts are for people with financial limitations who would otherwise be unable to attend. Please get in touch to explore options with us. Is there anything further that you would like to share with us? Please feel free to submit the form and follow-up with a recommendation seperately (although we would like to receive your recommendation prior to making a decision about our mutual needs/interests regarding your participation). Thank you for taking the time! We will be in touch.